NEW! 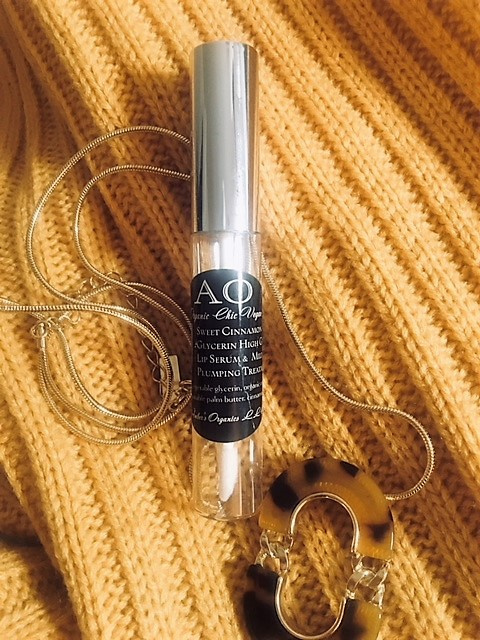 Organic Luxurious "Eyescream" Slinky Whip Under Eye Intense Care Cream. Organic "Over Night Ovation Sleep over intensive night cream - wake up beautiful! 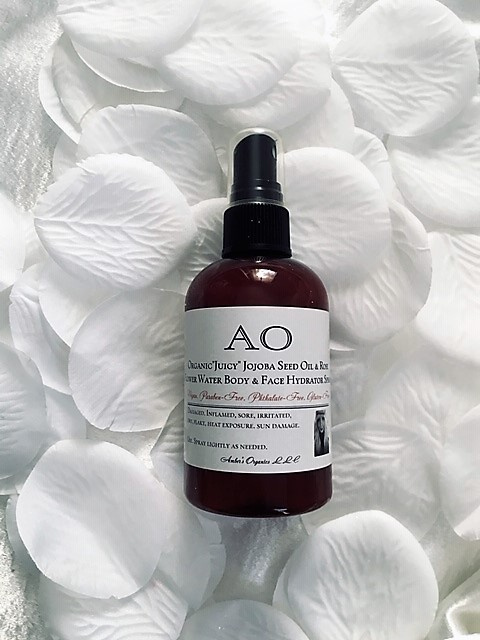 Organic "Silk Lift" Hydrolyzed Silk & Rosewater Serum - Improves Elasticity and Resilience. 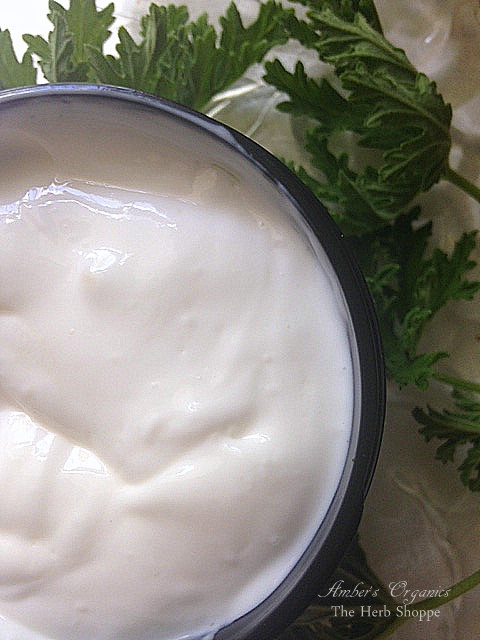 Organic Rosa Damascena Flower Water - Luxurious Under Eye Care Cream. 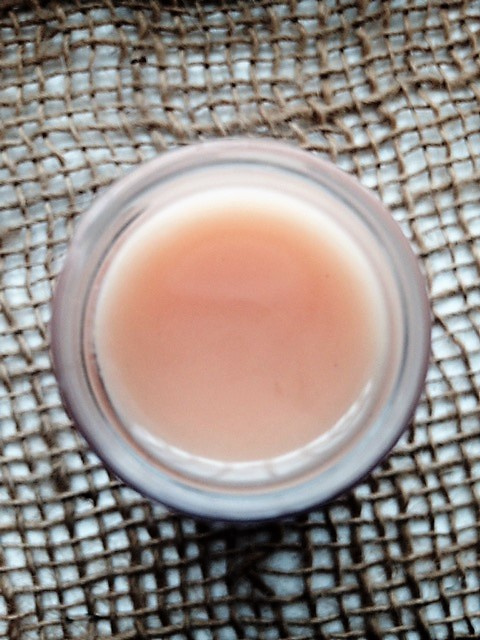 Organically Preserved Herbal Tea Cleansing Lotion. With powerful antioxidants. 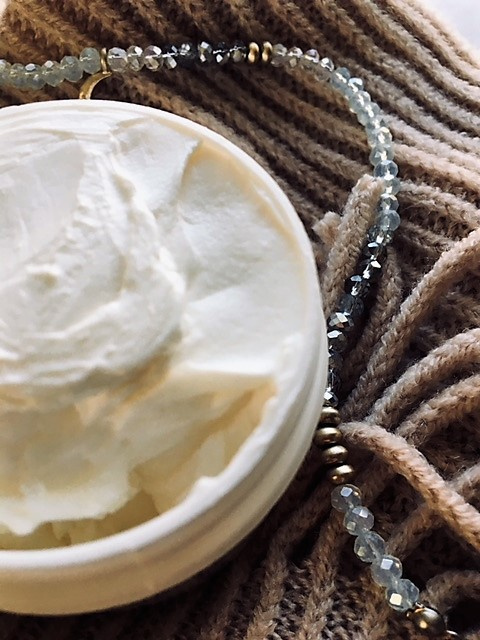 Organic DMAE & OptiMSM Skin Perfecting anti-aging cream. Best Selling Product! 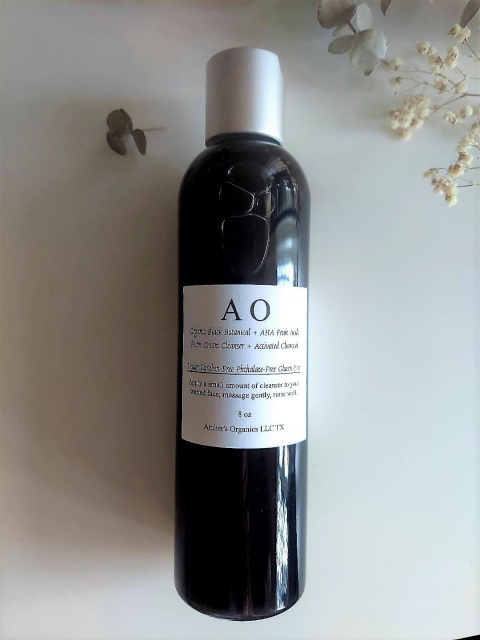 Organic AHA (alpha hydroxy acids) Bilberry, Cranberry & Glycolic Acid "Light as Air" Facial & Eye Creme. 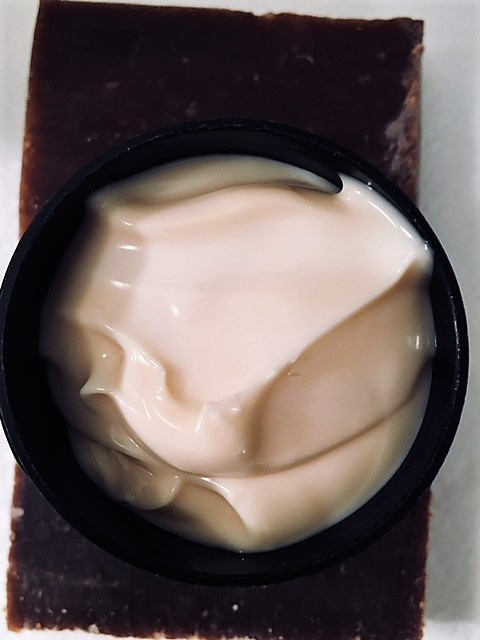 Organically Preserved Carrot Oil & Turmeric Oil Facial Correcting Cream. 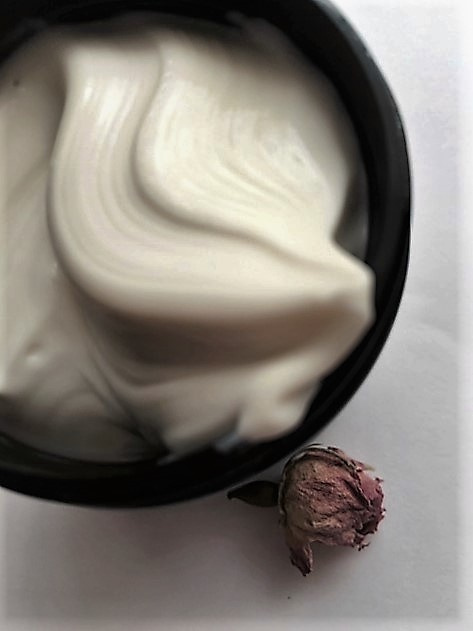 Organic Rosehips & Hibiscus Firm & Lift Facial & Eye Creme. Natures Retinol. 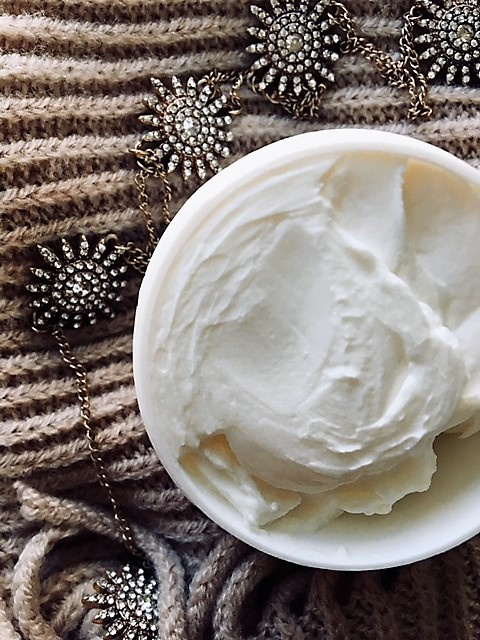 Organic Calendula & Rose Butter Anti-Aging Face & Eye Creme - Wrinkle/Lines. 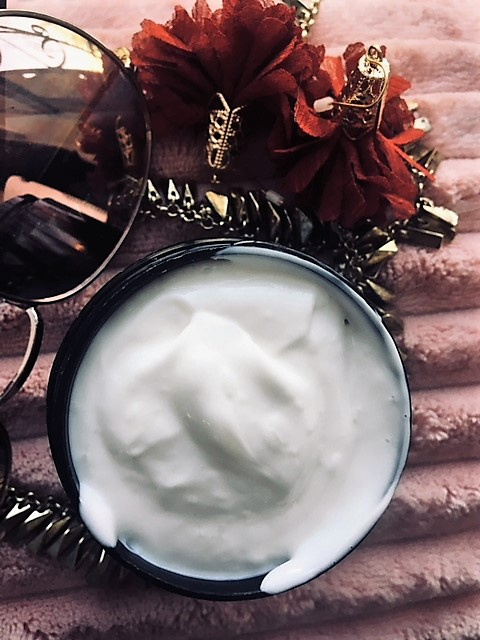 Organic Goat Milk & Rosewater Alpha-hydroxy acids Complexion Cream - Youthful Skin. Organic Chocolate Deluxe Cocoa Arnica Butter Face Cream - High Vitamin E Smoother Appearance. 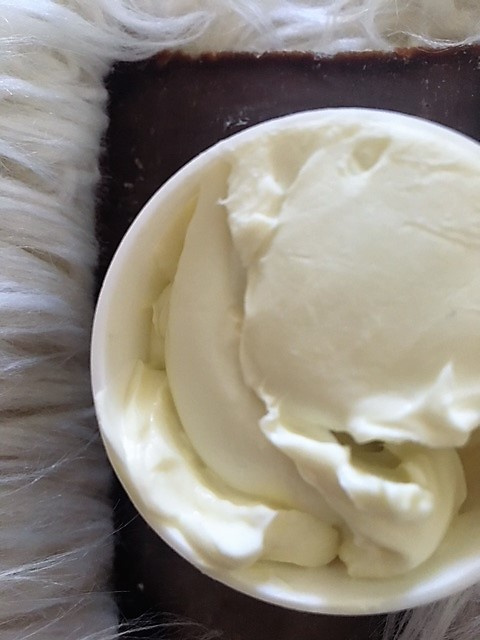 Organic Peppermint Cream with Hemp & Emollient Herb Extracts Body Lotion - Re-energize! 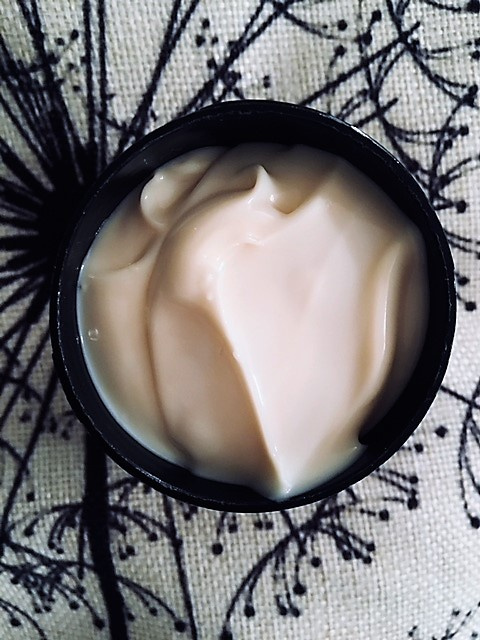 Organic Decadent Cocoa Butter Body Complete Cream. 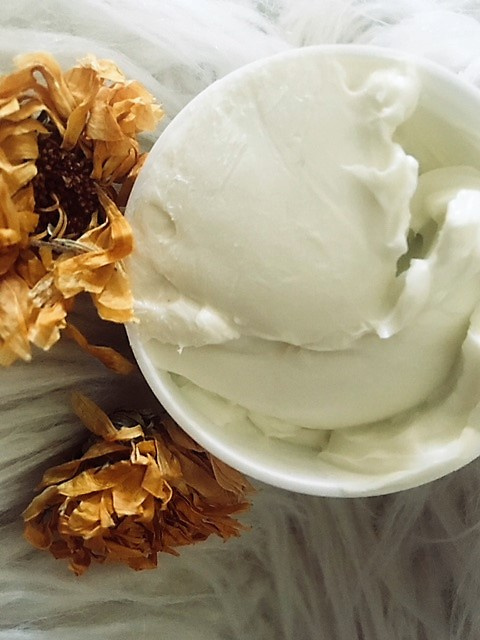 Organic Sweet Body Butter Rosewater. Lavender & Orange-Mango & Shea Intensive. 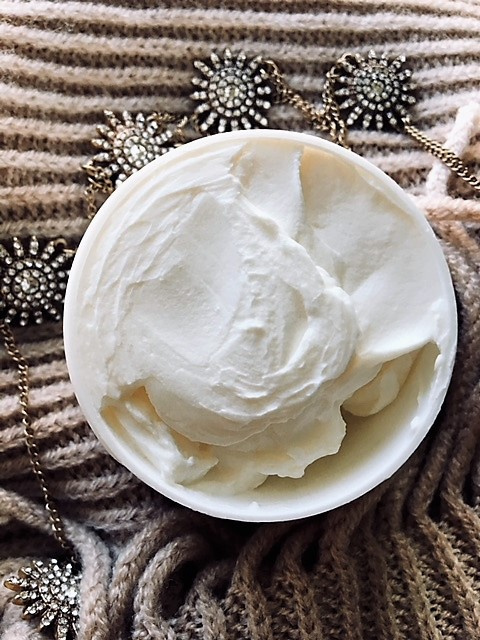 Organic Extreme Botanical Butter Cream - Dry, Damaged Skin Recovery. 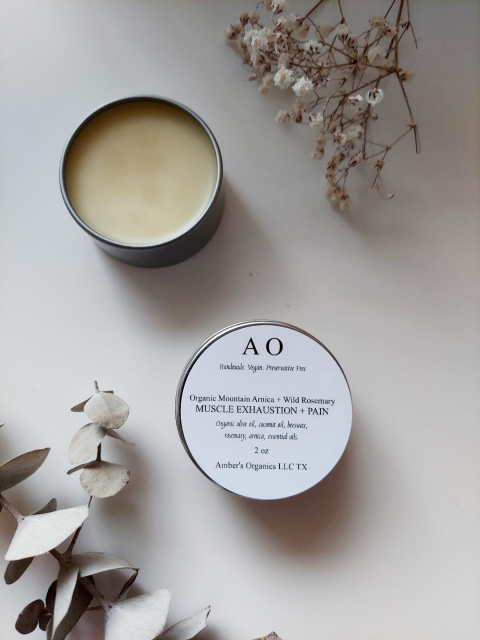 Organic Deep Warm Muscle and Pain Jelly - Menthol, Capsicum & Camphor oil. Organic OptiMSM & Arnica Muscle Rub - Supports Collagen For Healthy Skin. 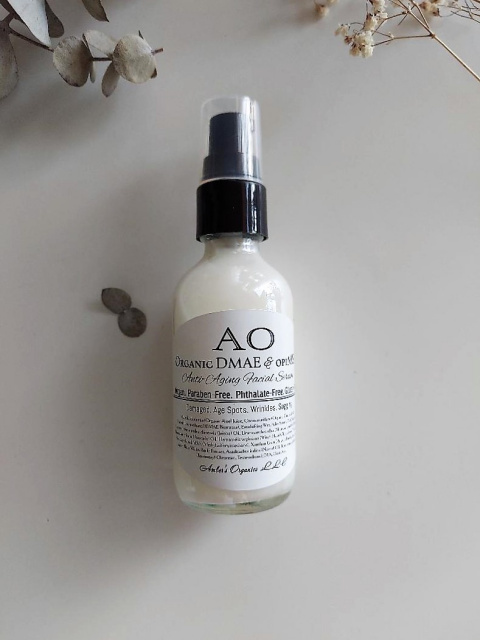 Organic DMAE & OptiMSM Anti Aging Toner. Organic MSM, Green Tea, & Rooibos Astringent - Chaos Correction Crazy Skin Cleanse & Clear. 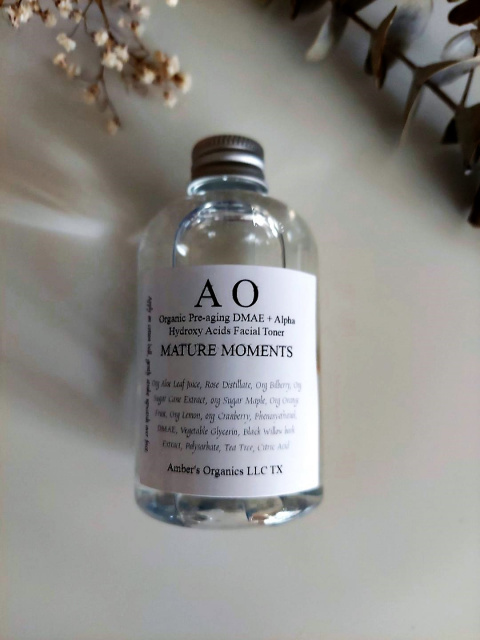 Organic White Grapefruit & Black Willow Bark Astringent - Acne/premature aging/pores. 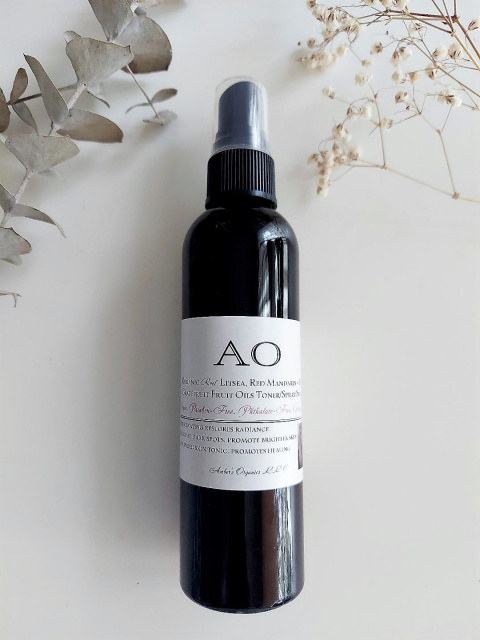 Organic AustralianTea Tree & Apple Cider Vinegar Toner, Acne Prone Skin. 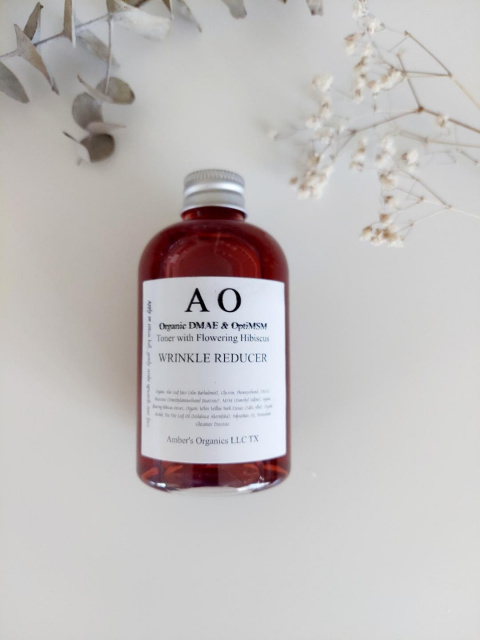 Organic Lebanese Rose Distillate (Flower Water) & Witch Hazel Purify/Tone/Redness Reducer. 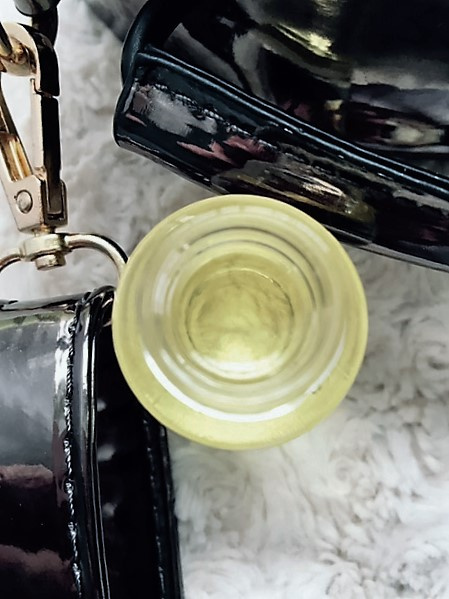 Organic Lebanese Rose Distillate & Witch Hazel Eye Cooling Compress. 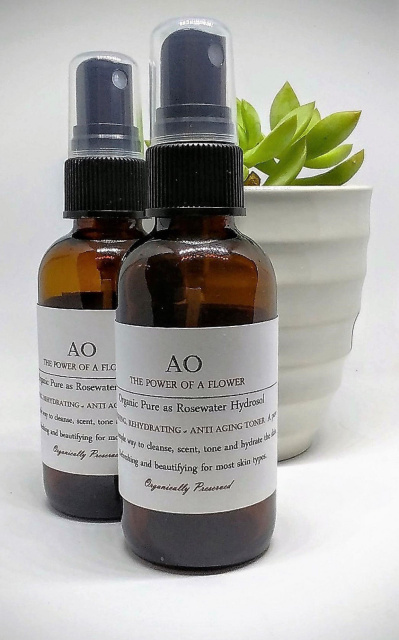 Organically grown Lavender Pure Hydrosol Distillate Flower water & Castile Caresses Facial/Body/Hair Wash.
Natural Eye Makeup Remover Oil - Anti-aging/Wrinke Treatment. 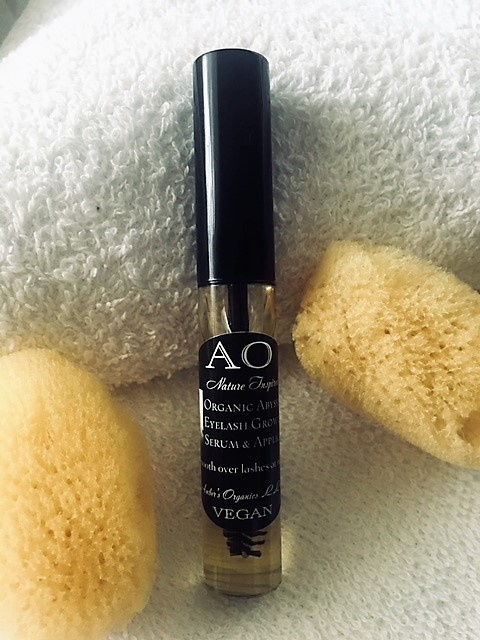 Nature Inspired Organic Abyssinian Eyelash Growth Serum & Applicator.